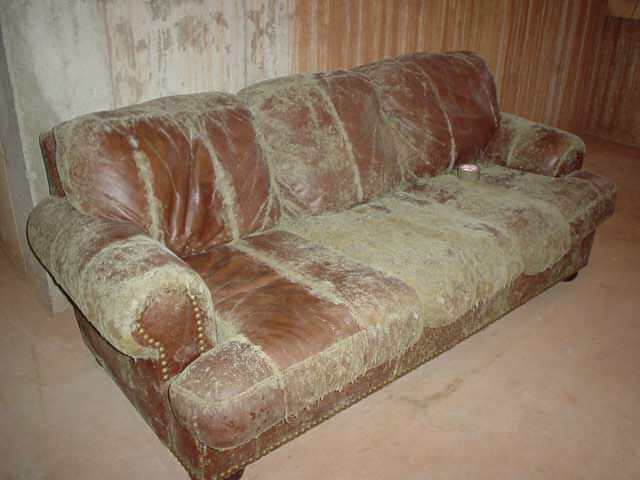 Mold and dust mites will wreak havoc both your health and your home. In a short period of time, they can significantly damage and decrease the value of your home and personal belongings. The allergens from mold spores and dust mite waste can affect your health in a big way. 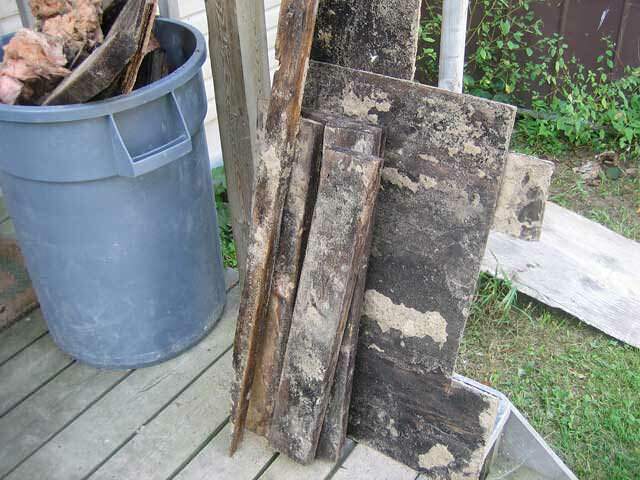 We offer free mold & dust mite control quotes throughout Ontario, including areas like Belleville, Kingston, Picton, Napanee, Tweed, Highland Grove, Birds Creek, Bancroft, Coe Hill, Gilmour. 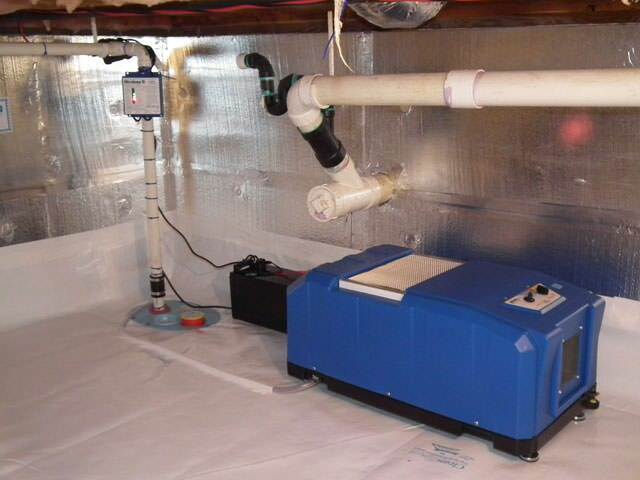 At McInroy Basement Systems, we can help you find easy solutions for controlling mold, dust mites, rot, and humidity in your home. 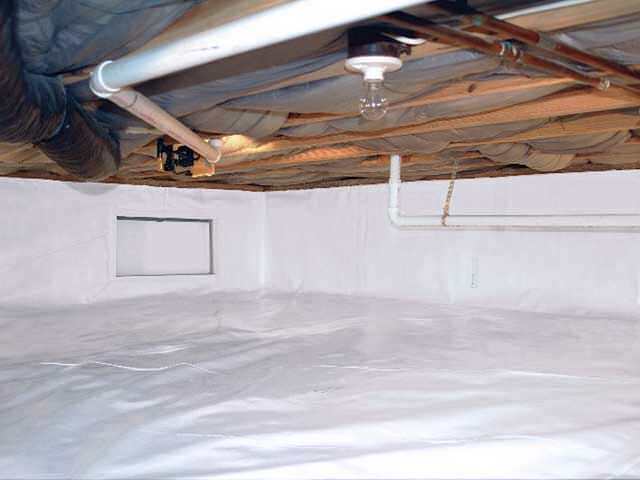 Our warrantied products can seal your basement or crawl space from outside humidity. Remodeling a basement is not the same as remodeling other places in your home. 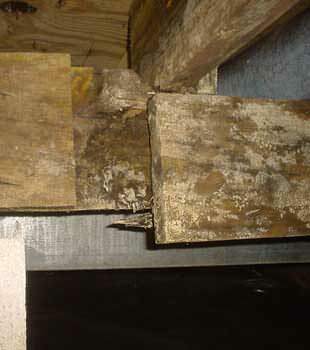 Humidity makes its way straight through your concrete walls and into your home. 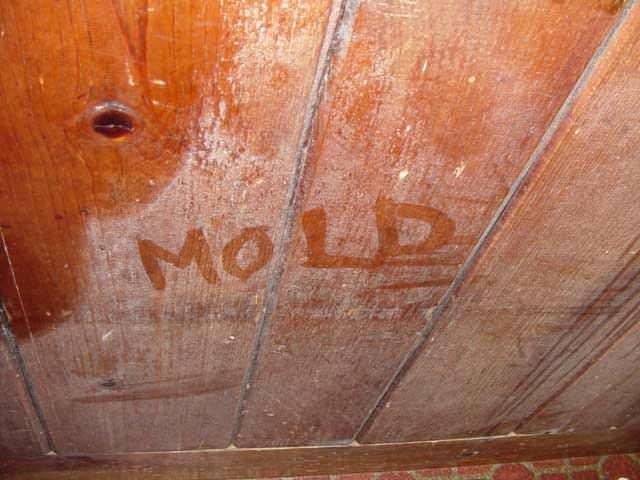 If that humidity comes in contact with any paint, drywall, fiberglass, wood, or other products with organic material, you can expect to have mold growth. 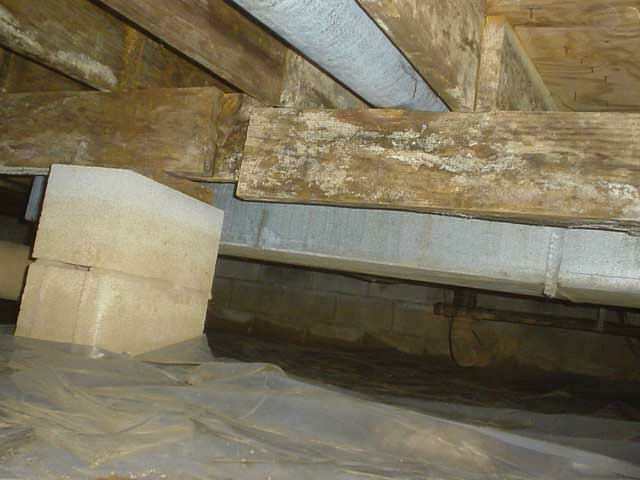 And with a basement, it's just a matter of time before a plumbing or groundwater leak occurs, leaving your home prone to mass amounts of mold growth. 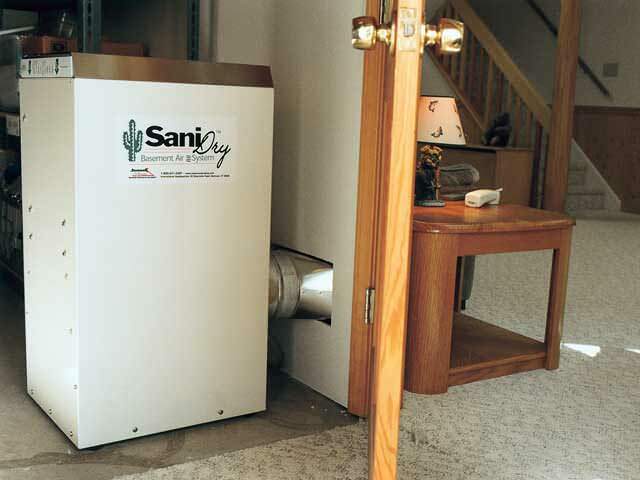 By sealing out humidity from outside air, you can protect yourself from mold and dust mite problems.